AV associate Mike Stover plays records from his own collection, the library's CD collection, and whatever else he feels like playing. Each month a different genre of music will be featured! 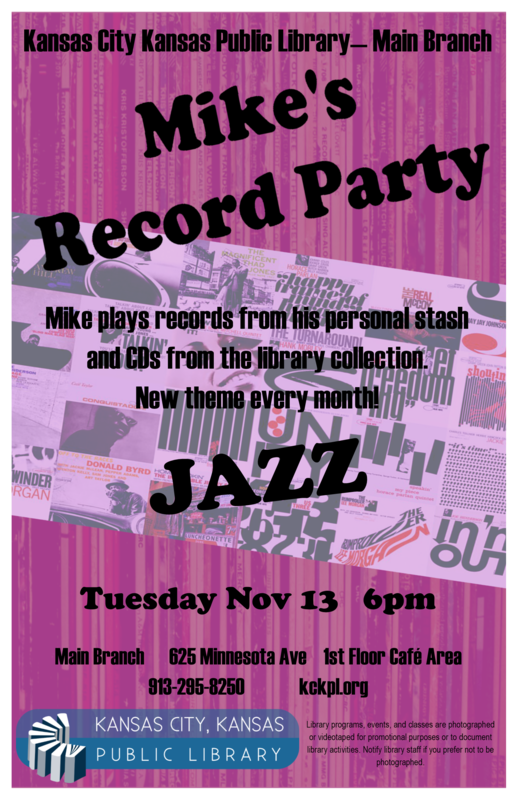 Mike will also answer questions on accessing the library's great music collections, both on CD and through digital services.